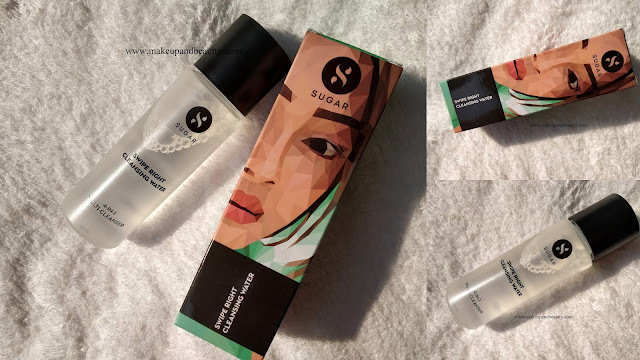 Available:- On Sugar Cosmetics Website. 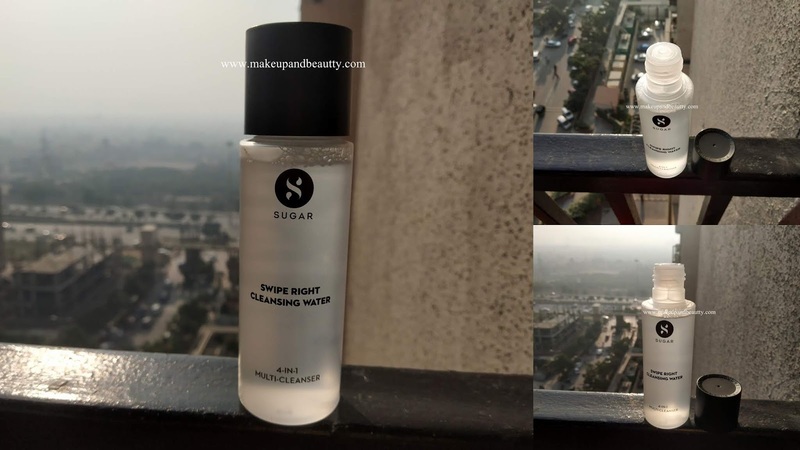 The setting mists come in a matte black spray bottle and the cleanser comes in a semi-transparent bottle. The cleansing water cap had to press and then turn to open it for which the cleanser comes in a spill-proof. Both the mists and cleanser performs pretty well on me. 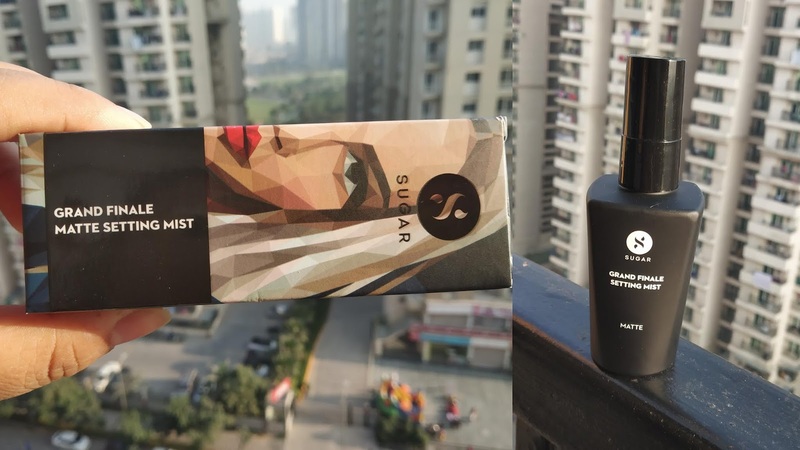 The mist adds a radiance on my face every time I spray it. 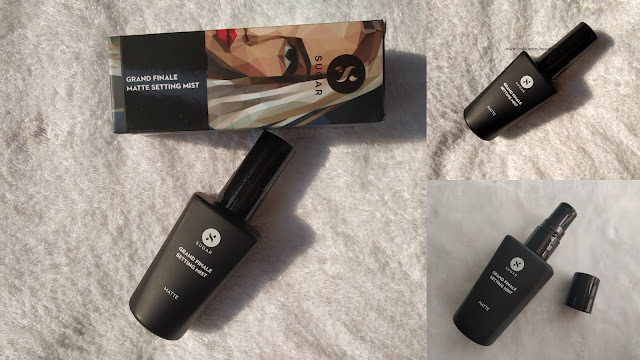 The cleanser soothes my skin and cleans all makeup perfectly but it failed to work on waterproof makeup (not elaborating the review as I already did a detailed video about both of these products in my above video). 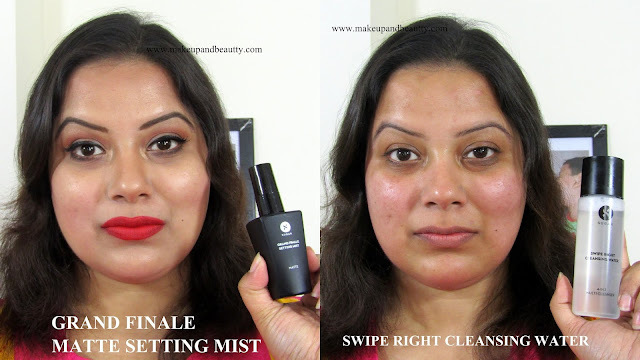 Overall I love the mists for locking my makeup throughout the day and the cleanser for daily cleansing my face. That's all for today. See you in my next posts.